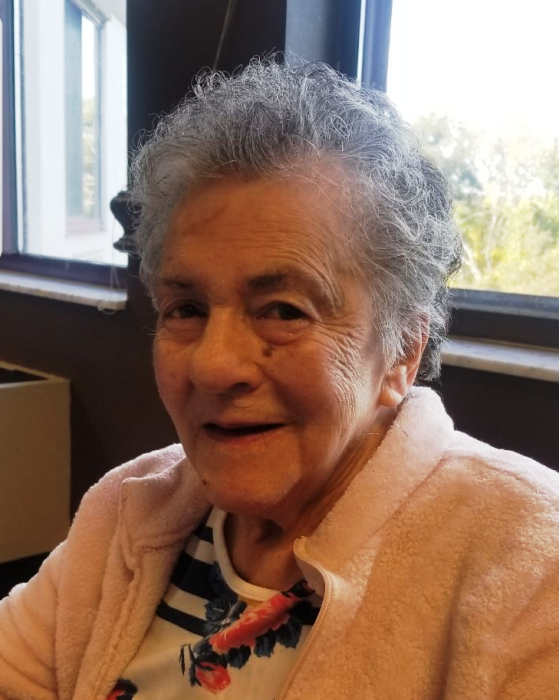 84, of Baldwin Boro, passed away on February 3, 2019. Born in Pittsburgh on March 13, 1934. Beloved daughter to the late Thomas and Sara Enzerra. Loving wife of 63 years to the late Raymond Werkmeister Jr. Loving mother to Raymond H. (Pat) Werkmeister III, Kevin R. (Barb) Werkmeister, Thomas M. (Robin) Werkmeister, Brian A. (Paula) Werkmeister and Paul R. Werkmeister. Proud grandmother to Sara, Matthew, Kayla, Tiffany, Andrew (Diana), Shannon (Michael), Michael (Shelby), Tommy, Courtney and Brendan. Great-grandmother to Azalea, Luka, Mila, William and Auriana. Survived by one sister Mildred Reynolds along with many nieces, nephews and cousins. Preceeded in death by her siblings Clara Preski, Edward Enzerra, Margie Carruba, Thomas J. Enzerra, Alfred Enzerra, Robert Enzerra and Francis Enzerra. Joan was very loving, caring and energetic. Always keeping busy raising her family, caring for her children, grandchildren, neighbors and friends. She also worked many jobs outside of the home ranging from cleaning offices, cooking at Patio Pizza and selling clothes at Cherry Blossom Boutique. A Funeral service will be held at 11 am. Friday, February 8, 2019 at Cieslak & Tatko Funeral Home and Cremation Services.